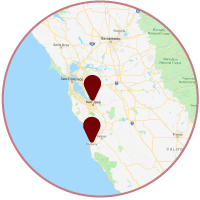 Do you think one of Aaron Overhead Door’s wood garage doors will make the perfect accent for your San Jose, CA area or Monterey, CA area home? 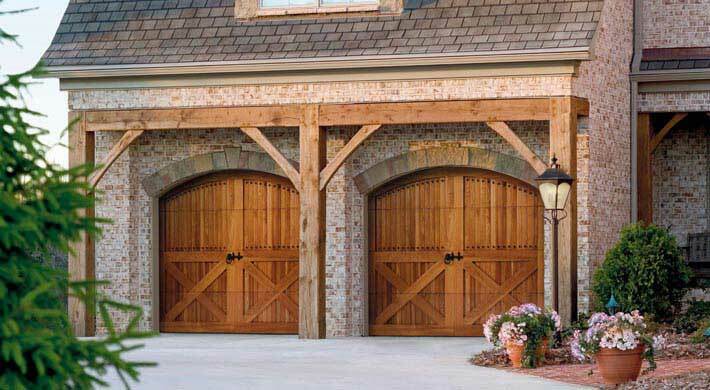 Aaron’s has the designs to make your dream come true. Openings Sculptured in Wood. Warm. Natural. Beautiful. Signature looks, distinctive architectural focus. 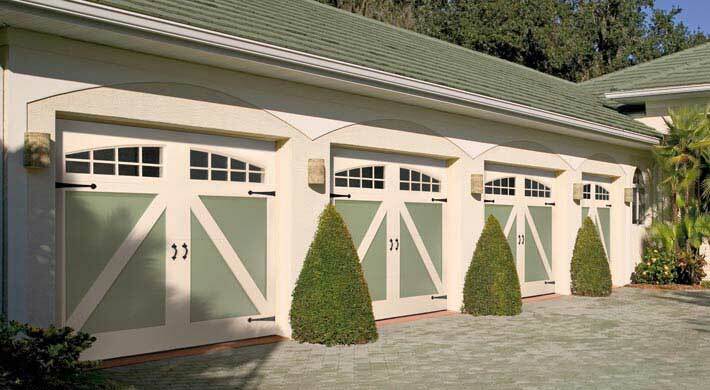 Aaron Overhead Doors elevates your choices with classic wood garage doors. 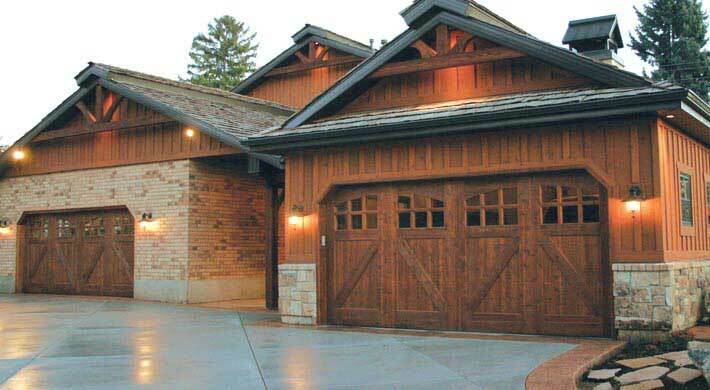 No matter your preference, our wood garage doors add individual beauty to your home.